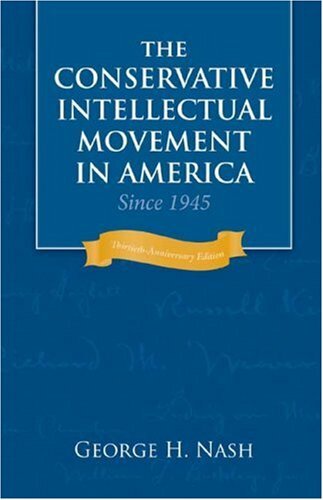 Liberals and conservatives alike should read these books to understand the intellectual roots of the conservative movement. Agree or disagree, the ideas found in these works have been fundamental in shaping the political discourse and policy in America over the last 70 years. Thomas Sowell argues that nearly all ethical and policy disputes emerge from a fundamental conflict between two competing visions of human nature that he terms the "constrained" and the "unconstrained". In the constrained vision, human nature is unchanging and selfish. In the unconstrained vision, human nature is influencible and altruistic. 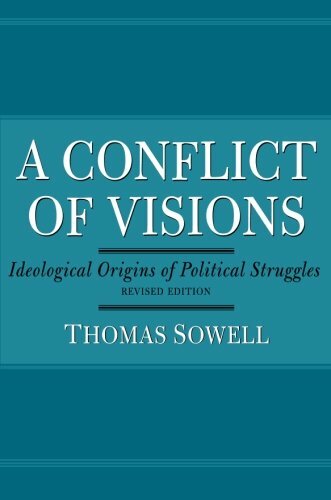 Sowell makes his case by digging into various political disputes throughout American history, framing them in light of this dichotomy. This is an expansive book of history, delving into world events from WWI through the 90's. Paul Johnson examines all of it from the vantage point of a fiscal and social conservative, interpreting and unifying the events of 70 years through the context of his ideology. Sowell traces the histories of nine ethnic groups and examines how various factors have impacted their journey in America. 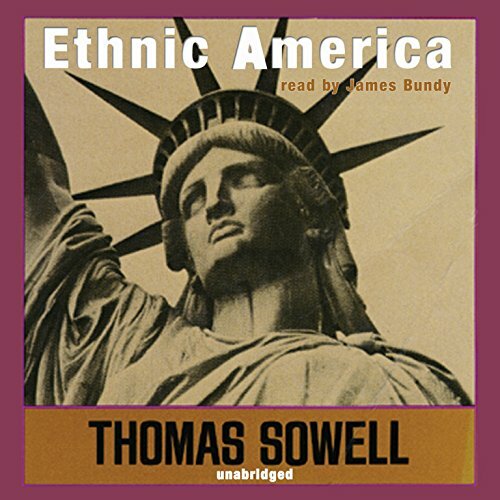 Sowell's holistic approach gives great insight and context to the experience of America's ethnic minorities. 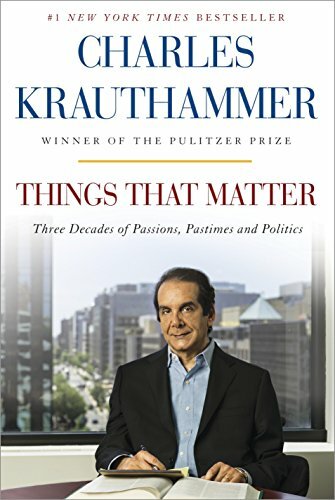 Charles Krauthammer is perhaps one of the most recognizable voices in intellectual conservatism today, with his weekly column a conservative pillar in The Washington Post and frequent TV appearances. In Things That Matter, he reflects on the past 30 years of politics and culture and includes several seminal essays on policy ranging from America's role as a superpower to Jewish destiny. 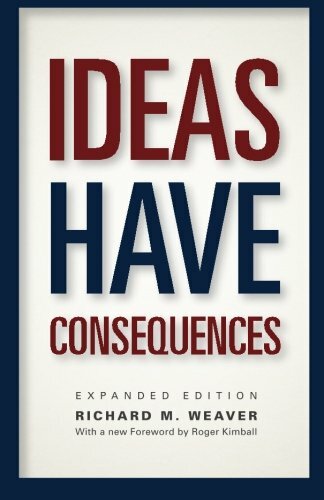 First published in 1948, Ideas Have Consequences was highly influential in forming the modern conservative movement. 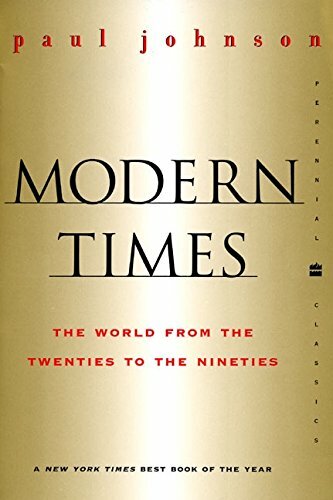 Weaver explains what he sees as the decline of Western civilization in the 20th century as a being a result of a shift to relativism over absolute reality. 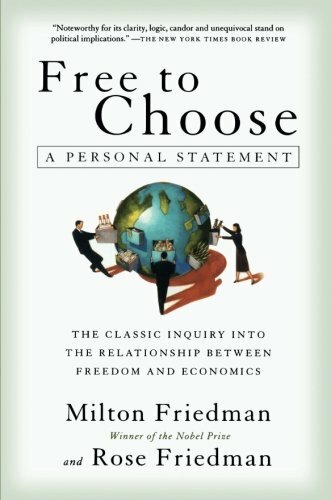 Friedman argues that economic freedom is essential for personal freedom, and that increased government controls erode that economic freedom and can lead to political tyranny. 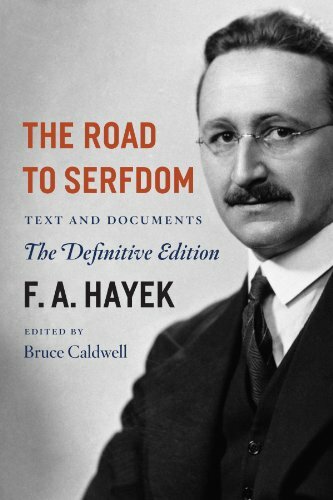 Published in 1944, The Road to Serfdom was visionary in its forceful argument against collectivist government, seeing how it might devolve into the very sort of facist regimes that the US was fighting at the time. As the Soviet Union emerged from the other side of the conflict, it quickly became clear that Hayek's arguments were all too prescient. 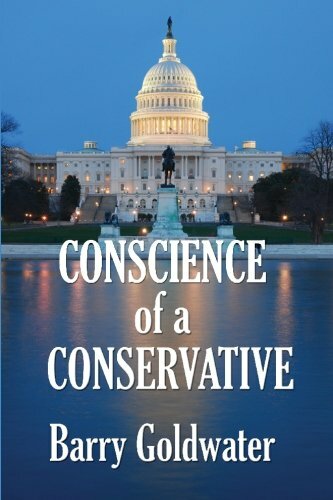 In this excellent chronicle of the conservative movement, George Nash traces the roots of modern conservativism's ideology, its evolution, and its intra-ideological conflicts from a purely historical perspective. 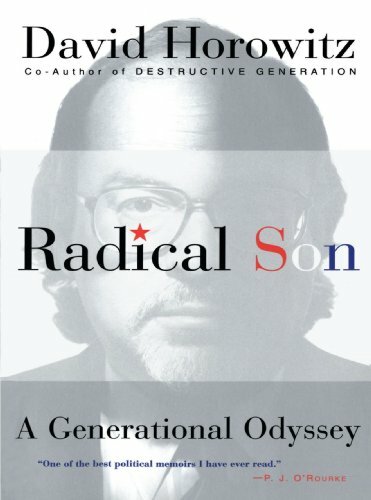 David Horowitz tells the story of his career as a political activist, starting as a far-left radical in the 1960's to a conservative in the 1990's. A fascinating account of a career intellectual that went through a rather stunning evolution. Most will recognize this classic by Barry Goldwater. Short and sweet, Goldwater's main thesis is simple: the only goal of government should be to expand individual freedom.